Your mission as Zeta Gundam pilot is to seek and destroy the evil "Core" at the center of the Dark Fortress before enemy titans overthrow the planet Earth! Time is running out! 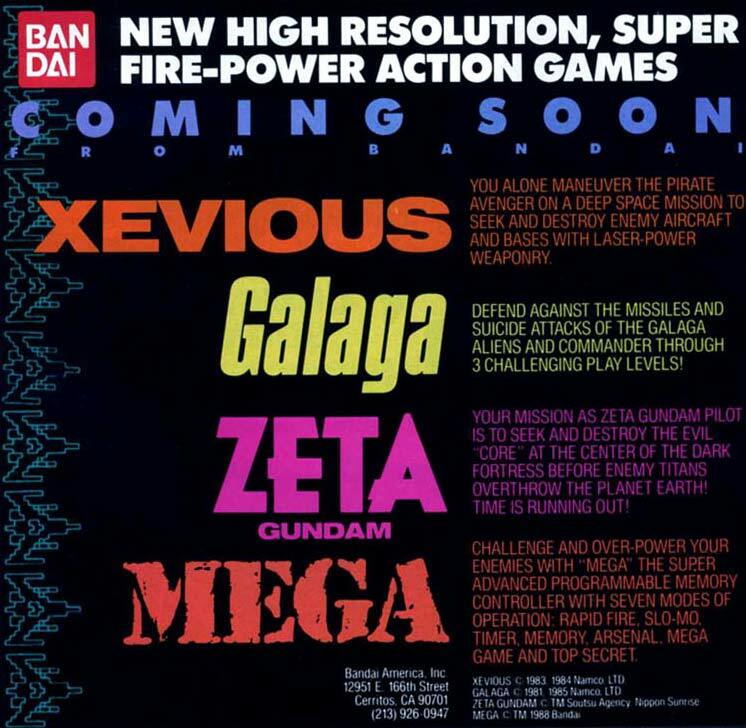 This was almost certainly a localization of one of the myriad of Gundam-licensed Famicom games from Japan. Our best guess is Kidou Senshi Z Gundam Hot Scramble, a shooter.